What six teams impressed us this weekend at adidas? Brodey Hasty, the No. 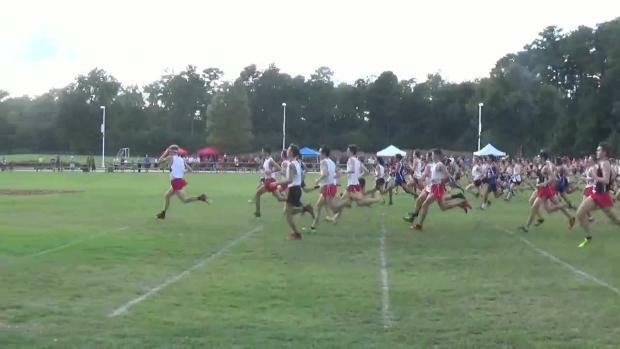 1 ranked runner on the Flo50 top 25, is opening his cross country season unattached. 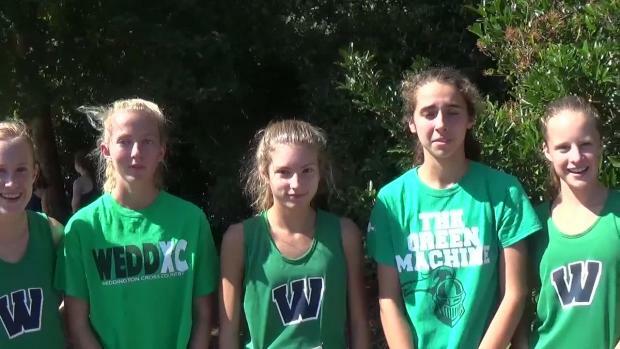 Virtual meets for all four of the varsity level races for the adidas XC Challenge! 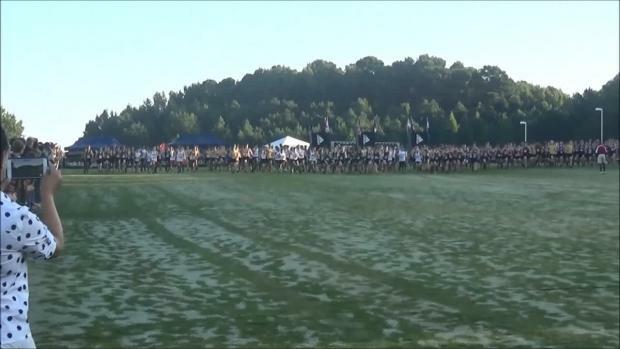 Updates and results from the adidas XC Challenge! 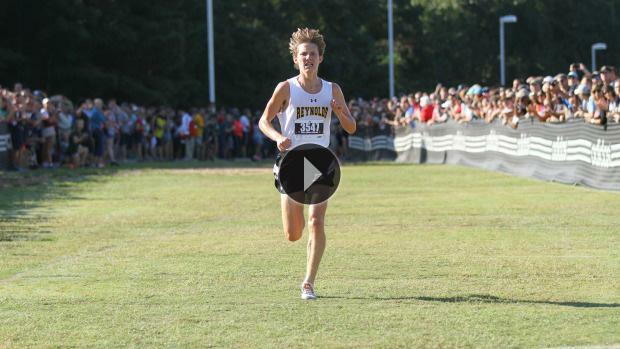 Connor Lane and Wesley Frazier hold the adidas XC Challenge meet records, will they go down this weekend? He has consistently been improving for years and it just seems that now he has passed the point from good to great. 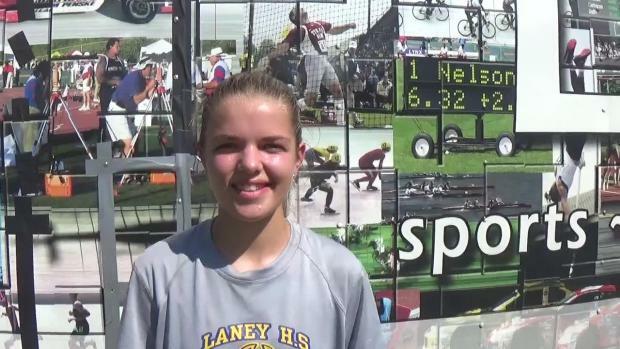 Lila Peters cut nearly 2 minutes off her time from 2016 running 18:46 this year, but she was 12 minutes off the biggest improvement from the meet! 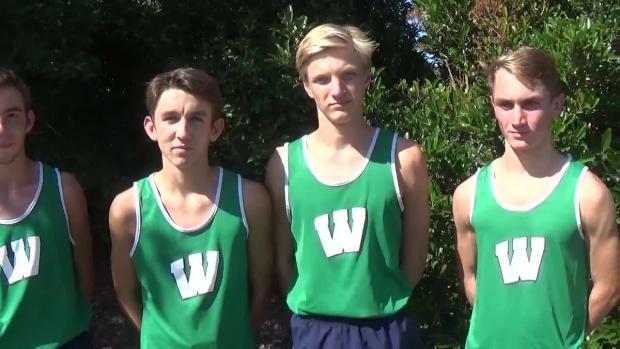 Weddington put on a massive showing today at the adidas XC Challenge sweeping the invitational team titles! 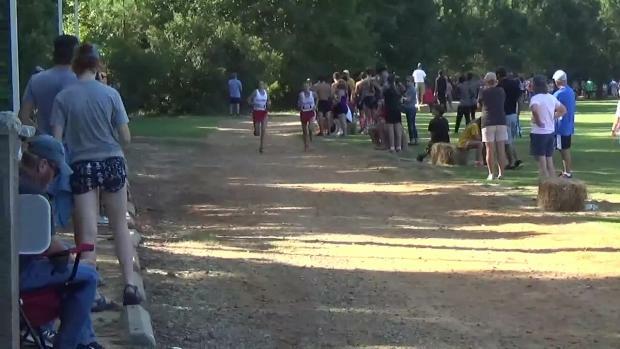 Results merged from a big weekend of XC! 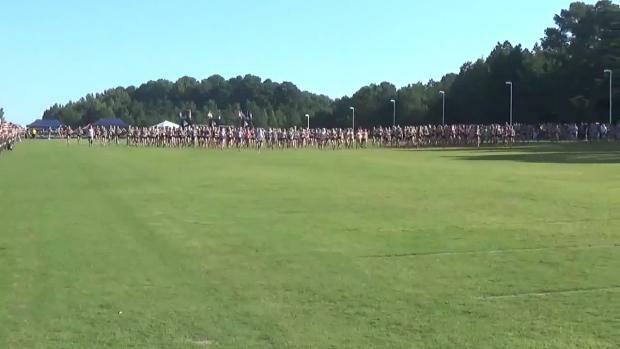 The adidas XC Challenge girls field is loaded with the girls individual having 10 girls who could win! 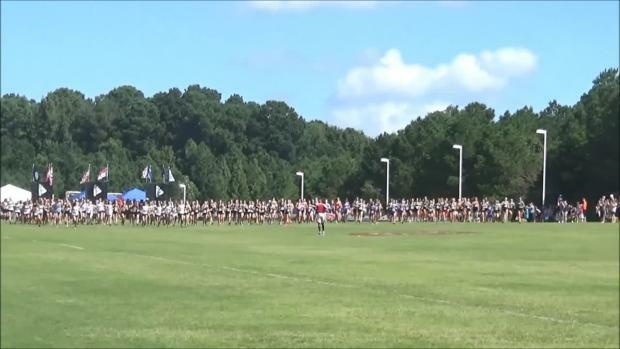 Will any of NC's top teams be able to challenge NXNSE favorites Blacksburg? This field is loaded with tons of possible break out stars looking to hold their own against NC's best. And the team battle is going to be unreal. 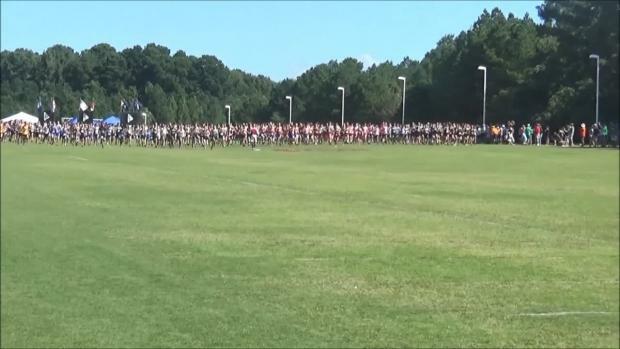 Database results merge 250 deep from four meets. 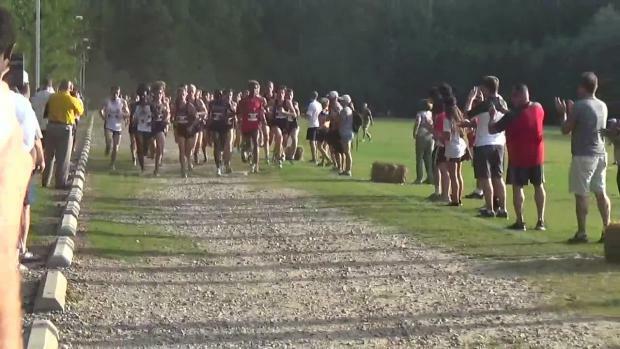 Find out where you placed among the top 500 runners this weekend in the state of Maryland. 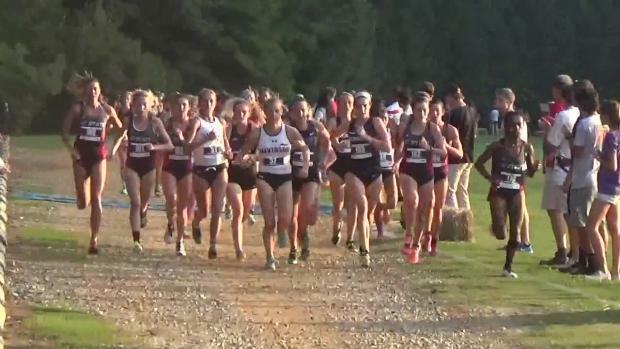 Photos by Mary Ann Magnant from the adidas XC Challenge Invitational Races! 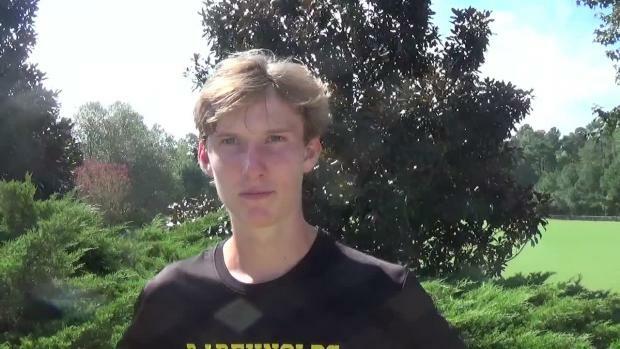 John Tatter took down a loaded field running a 24 second PR of 15:00 to win the championship race at the adidas XC Challenge! 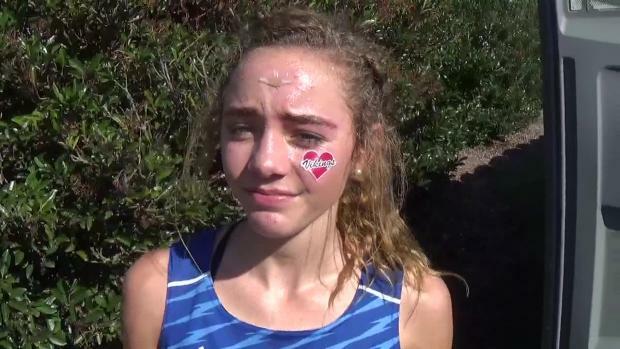 Victoria Starcher battled back after trailing with 800 meters to go and took home an adidas XC Challenge title clocking 17:41!